4. Melt Vanilla CANDIQUIK® in Melt & Make™ Microwaveable Tray according to directions on package. 5. 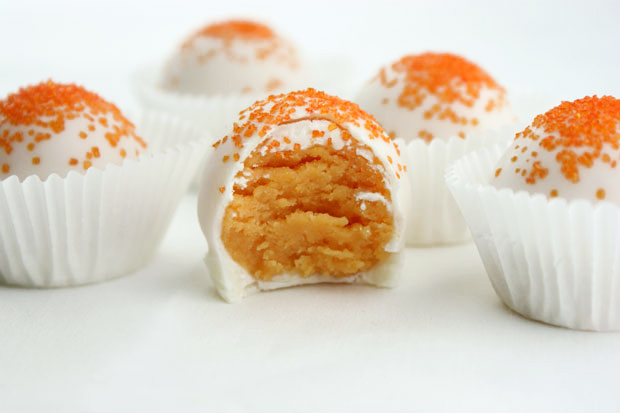 Dip cake balls in Vanilla CANDIQUIK® and place on wax paper to set. Sprinkle if desired.